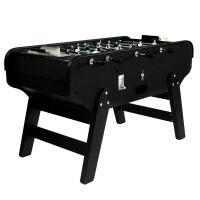 Mister Football table tables were designed for a wide audience. 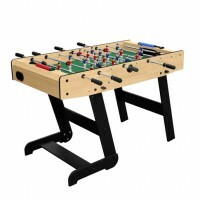 Beginners, intermediate players or professionals, everyone will find a football table that meets their needs in our selection of Mister Football table tables. 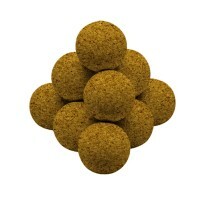 A precise colour in mind? 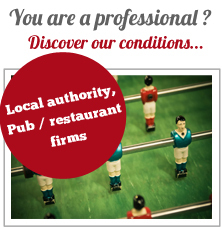 A technical specificity that is important to you? 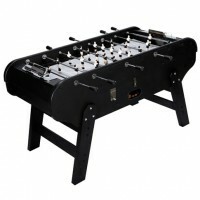 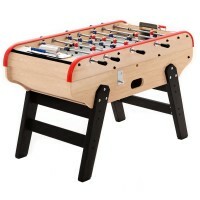 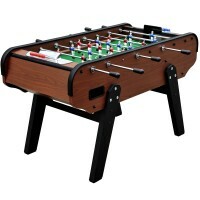 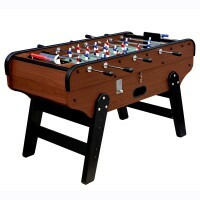 Our selection of football tables includes varied models so as to meet every need and demand. 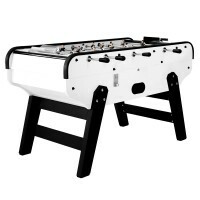 All tables offer exceptional playability and an unwavering longevity. 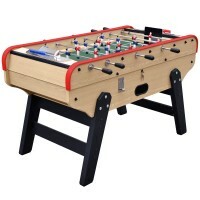 Carefully selected for keen players, our products will meet all your requirements and will guarantee an authentic and enjoyable gaming experience for many years to come. 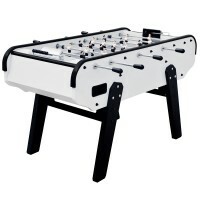 Some Mister Football table tables are aimed for kids! 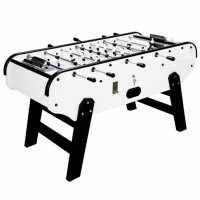 There is no age to enjoy a good game of table football. 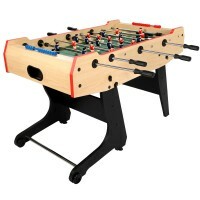 This is why our selection includes a wide range of football tables for kids or teenagers. 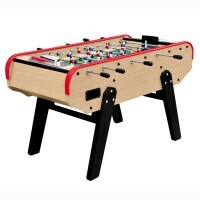 The tables feature quality materials, a carefully designed aesthetic and a researched playability. 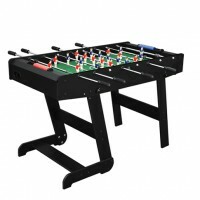 Even parents will want to try them! 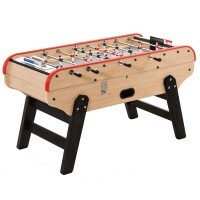 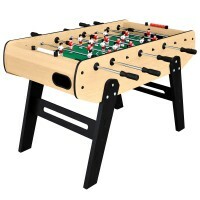 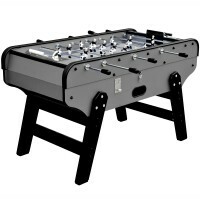 Sturdy and reliable, these football tables will provide your children with an absolutely safe game.